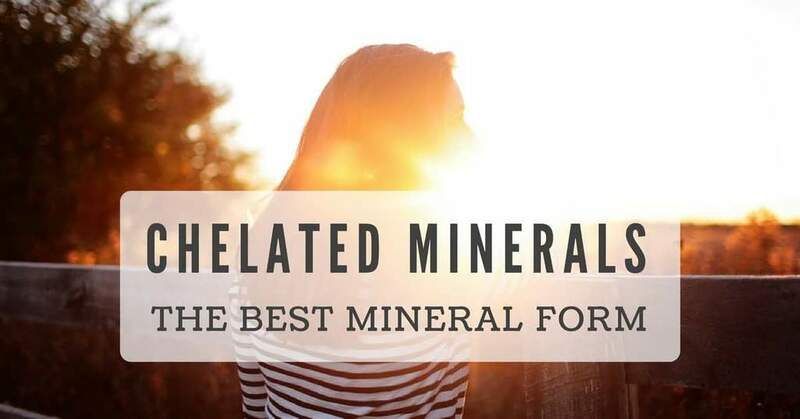 Chelated minerals are different than the usual minerals we hear about that are good for nutrition like magnesium, calcium, potassium and phosphorous. They are found in nature just the same, but they provide a much different function than ordinary minerals. In fact, amino acid mineral chelates can be considered “inorganic” but that does not mean that they are bad for you at all. This simply means that their compound lacks a carbon atom within its chemical structure. When you think about it, this might seem like a good thing because minerals like magnesium are named after the single element on the periodic table, which is believed to provide health benefits. However, we do not consume free magnesium from our food. It is almost always in an organic form, which means that the magnesium is connected to a carbon-containing molecule with hydrogen atoms and likely oxygen as well. The mineral compounds that can be found within the cells of animals are organic just like this. When minerals are free, or in their chelated form, they may provide an abundance of health benefits. When you eat a natural food like a vegetable, its minerals can be absorbed through the digestive tract. A mineral in its chelated form is able to bypass the typical digestive struggles that occur when food is digested so that it can quickly absorb into your bloodstream for use by your body. Before intestinal absorption can occur, minerals need to be digested, broken down or dissolved into a liquid solution to prevent complications from affecting the nutrient negatively. Stomach acid and pancreatic enzymes work to do this effectively so that your body can easily absorb it. Chelated minerals, however, are already in the state your body needs it to be. Therefore, they can be quickly absorbed without unnecessary amounts of energy needed to digest and dissolve the minerals. This contrasts with how traditional mineral supplements work due to the fact that they are not already dissolved in a liquid in this form. Since most mineral supplements contain the element in the salt form, the body must work to dissolve it with extreme acidity and enzymes. That also allows the charge of the mineral molecule to react to absolutely anything else in your body, which could pose a problem. When these broken down minerals reach the small intestine, they are unable to be absorbed properly due to the way they affect the pH of the intestines to become more alkaline. In an alkaline environment, minerals like zinc and magnesium are not soluble and may not be absorbed by the body. They may simply be excreted into the toilet with no benefit to you at all. The benefits you can experience from chelated minerals are numerous, depending on which minerals, in particular, you are consuming. Therefore, you can say that the benefits will reflect the function of what the mineral is supposed to do for your body. After experimenting with providing farm cows the chelated form of zinc, copper, and manganese versus the supplemental salt versions, researchers have found that the cows had an increase in immune system function and connective tissue health. They had also measured that weight was significantly increased, which is an indicator of a cow’s overall health and performance. 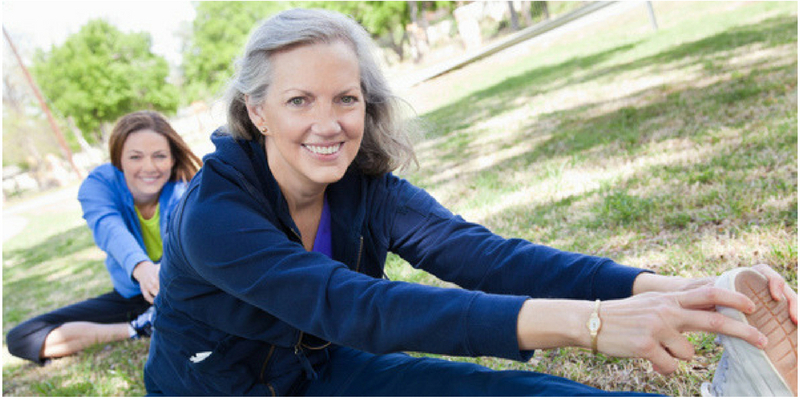 Since humans are animals as well, we can also experience these benefits for our health with chelated minerals. 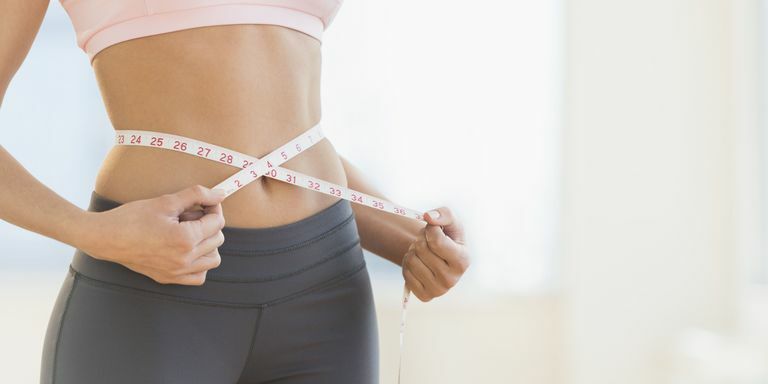 Research is also suggesting that they may be able to increase fertility, brain function, energy levels, skin health, digestive function and more. Potentially healing your possible mineral deficiencies cannot be a bad idea, can it?